Finally, a rear disc brake conversion that doesn't break the bank. Installation is simple, requires no welding, and it's not necessary to pull out the axle shafts. All serviceable parts are also available individually. This kit is compatible with GM 1988-1999 pickups and 1992-2000 SUV's with heavy duty 6 lug rear ends (11" drum axles). Even if it is listed below, if it is not the 11" drum size or does not have the correct flange measurements then the kit will not fit. 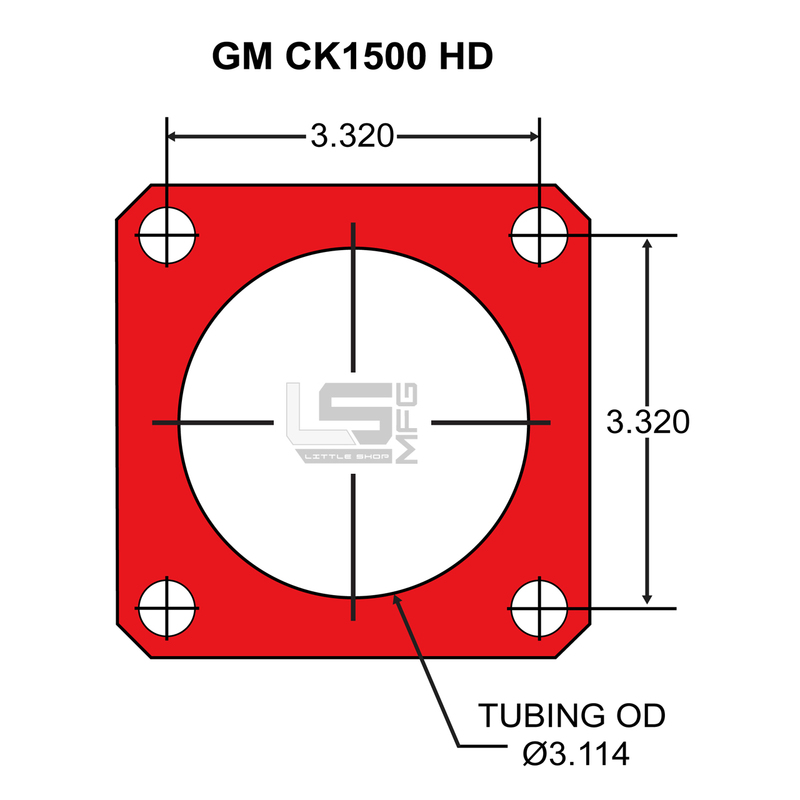 Verify your flange dimensions and offset with the images below. This can be done without removing anything simply by measuring the flange at the back side of the drum. 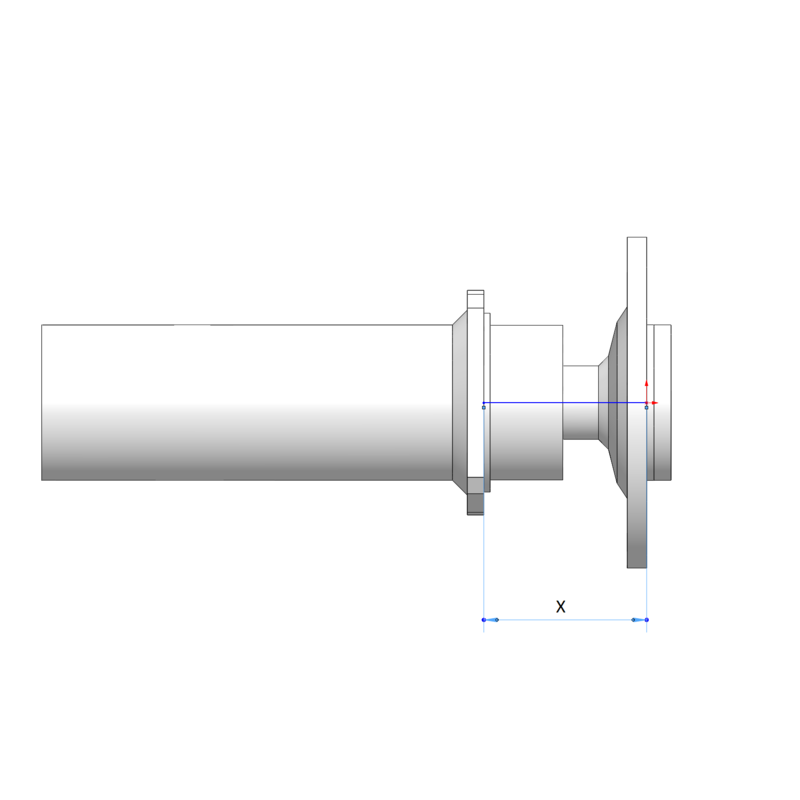 For light duty 10" drum axles, click HERE. Even if it is listed above, if it is not the 11" drum size or does not have the correct flange measurements then the kit will not fit.